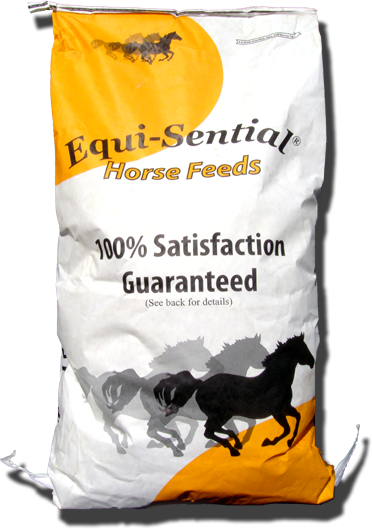 14% protein textured horse feed with extra protein for growing horses, lactating mares and for heavy working horses. (Similar the Choice 12 texture except this feed is a 14% protein). It is a combination of oats, corn, and pellets covered with molasses patitability.